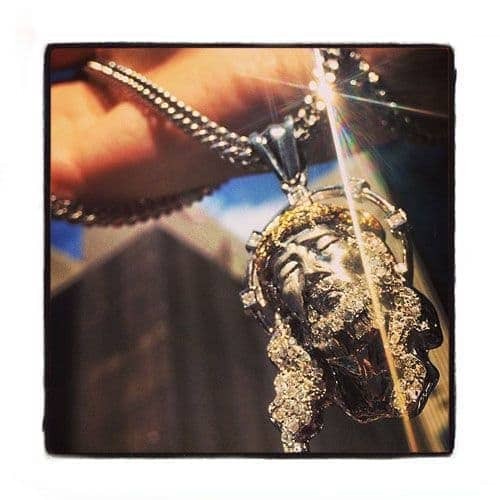 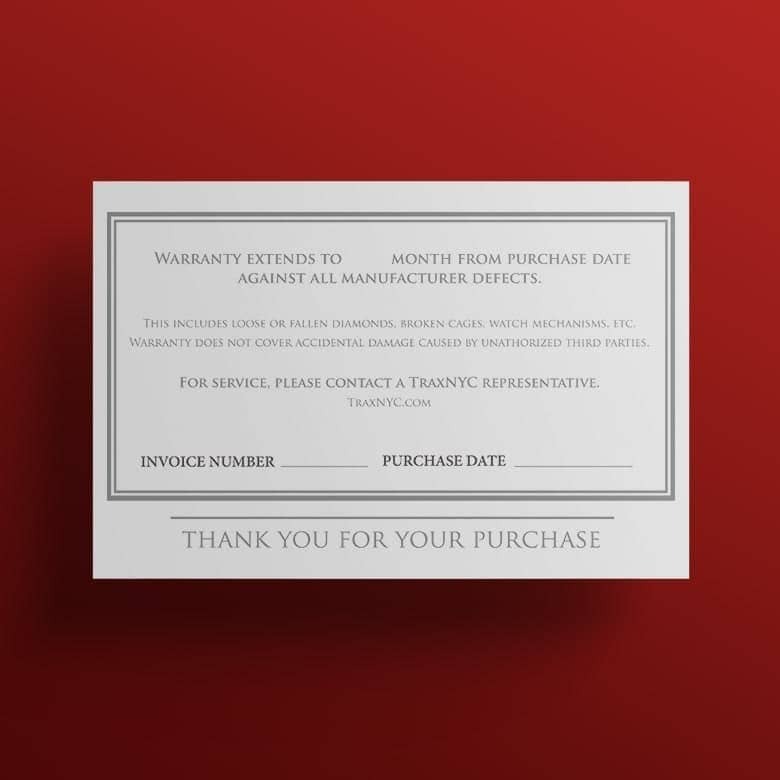 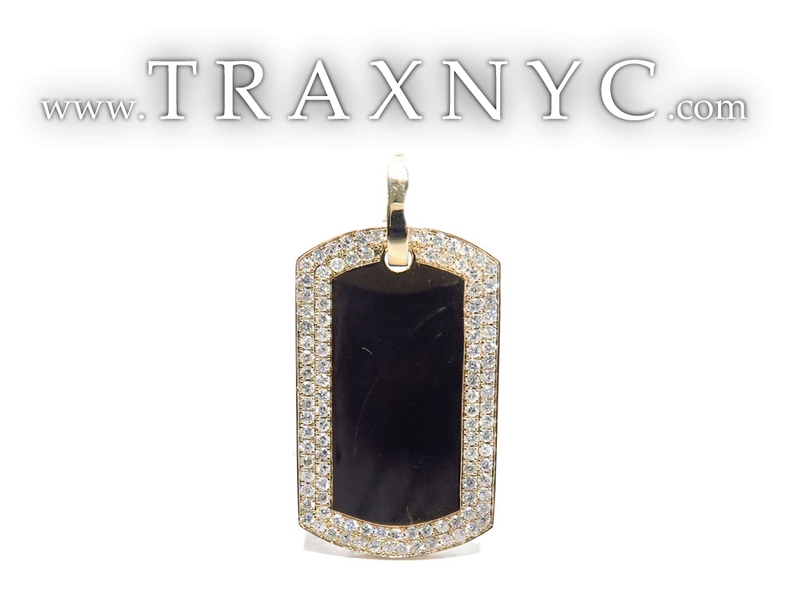 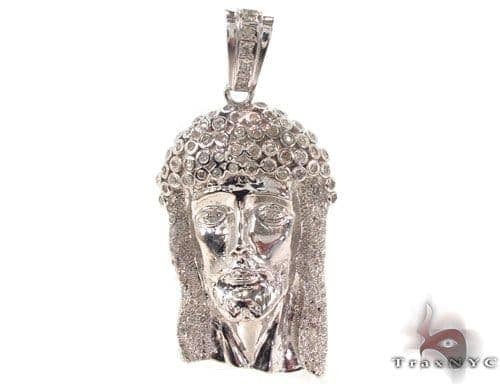 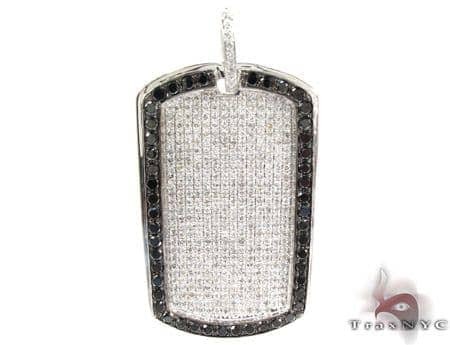 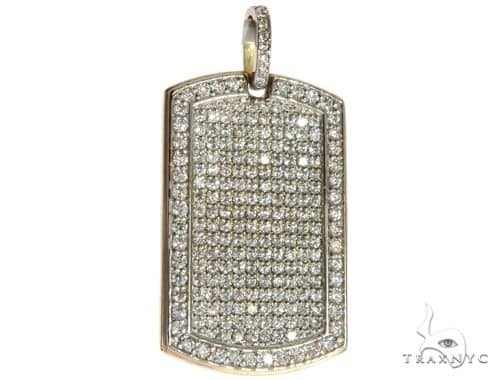 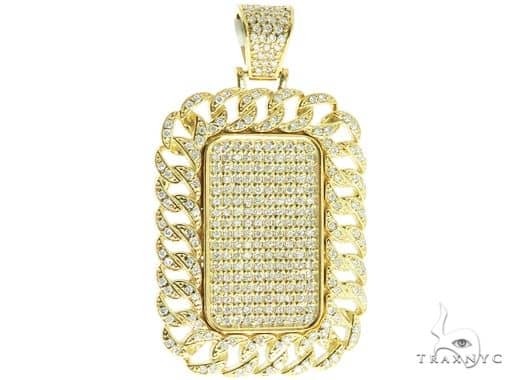 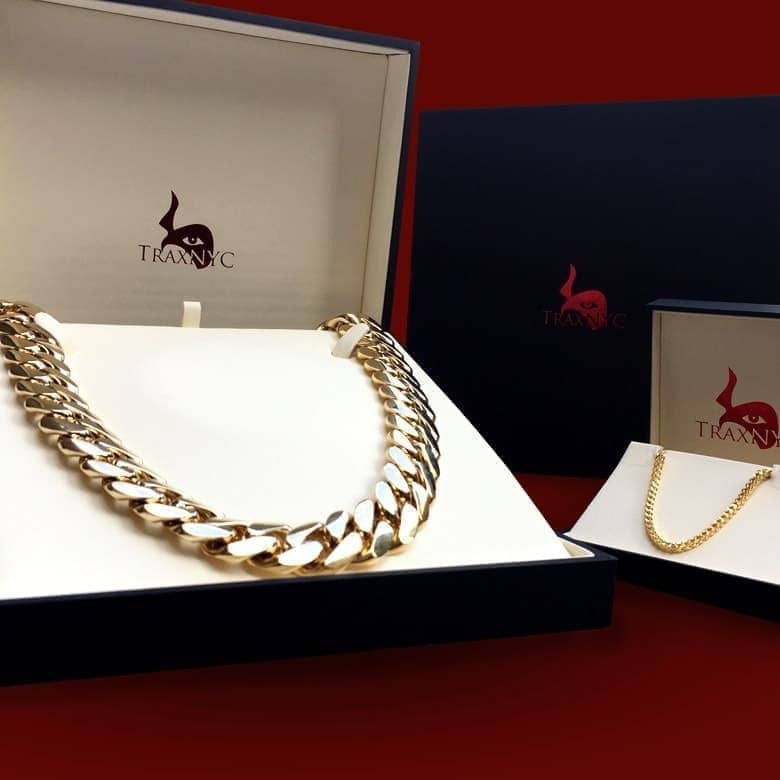 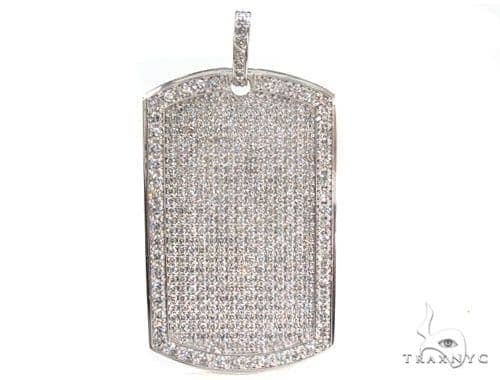 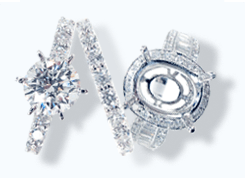 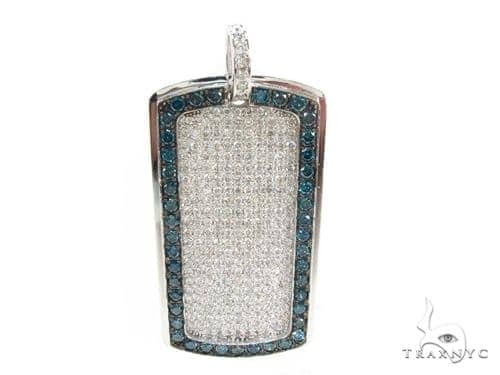 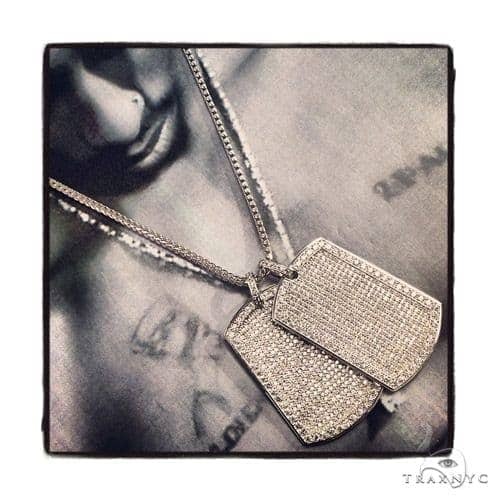 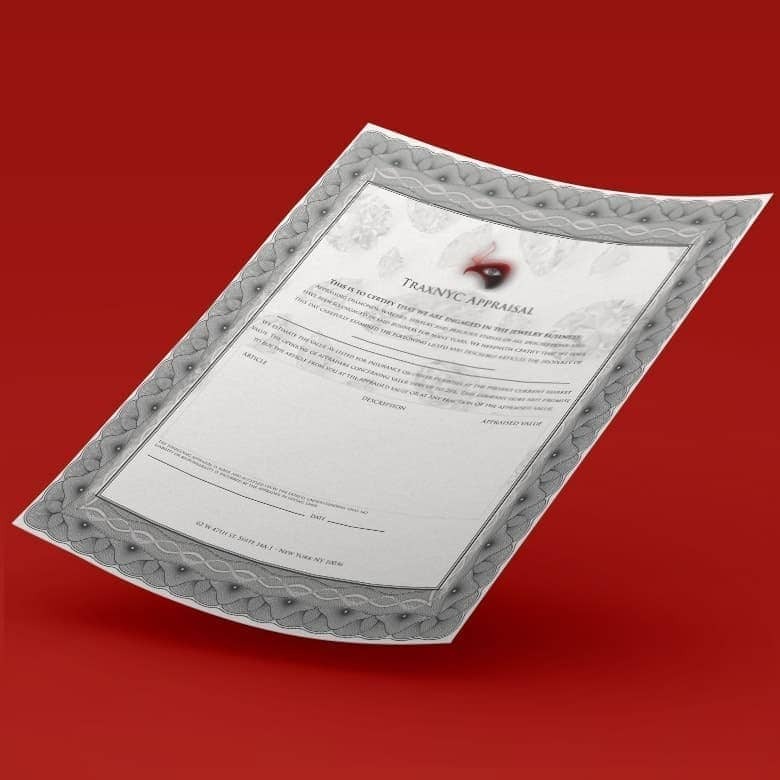 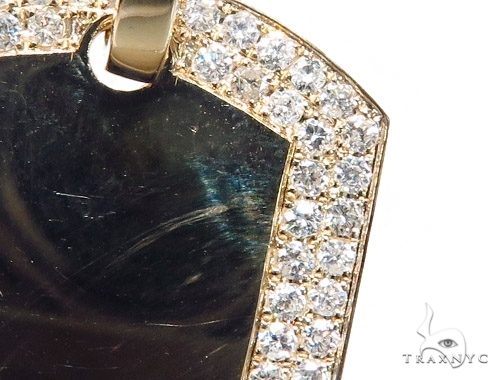 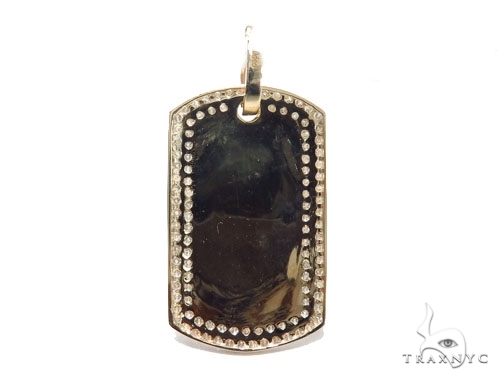 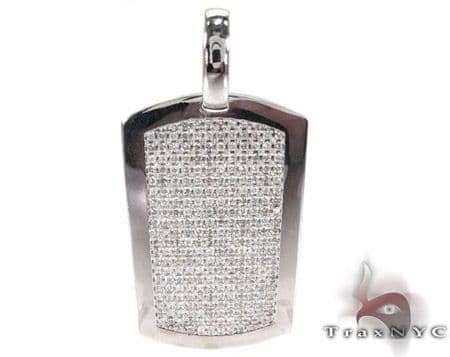 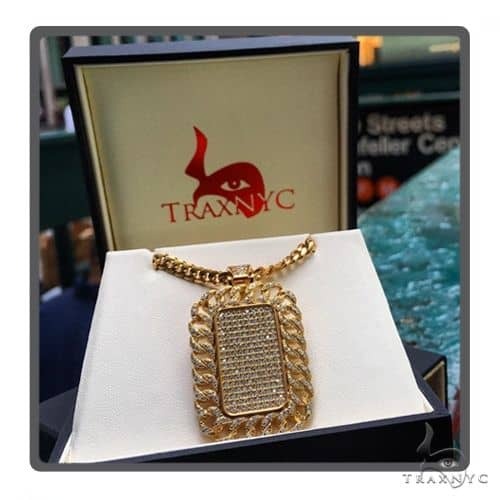 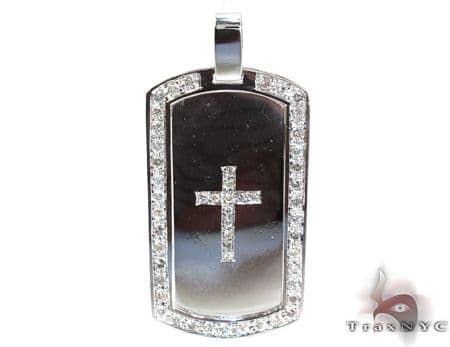 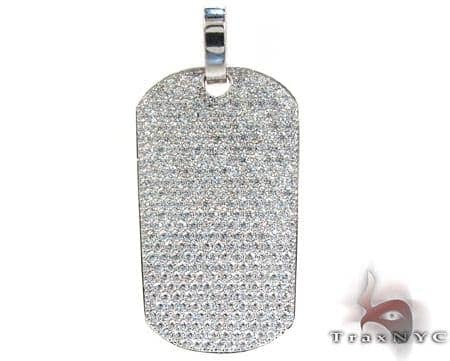 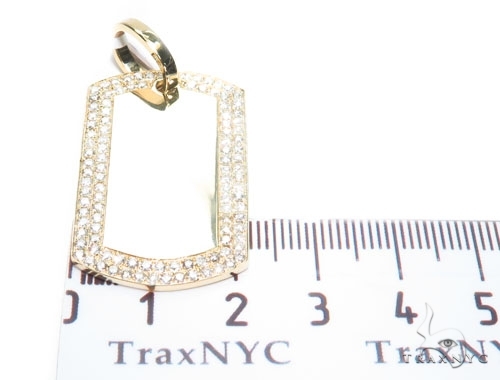 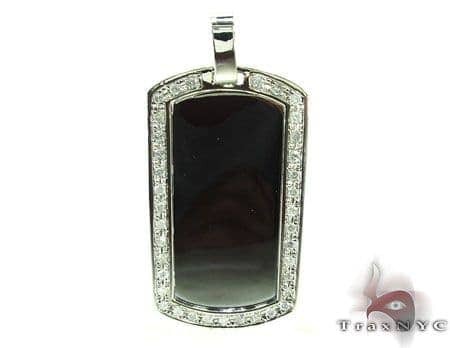 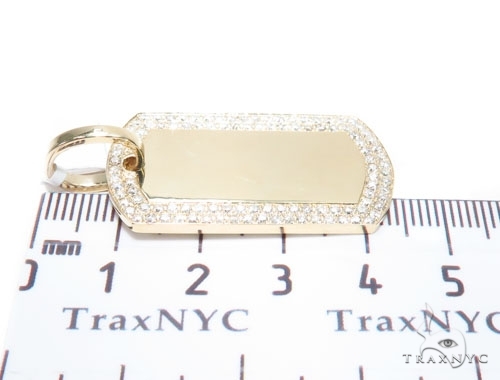 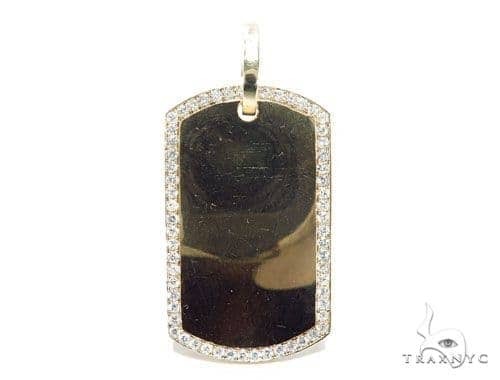 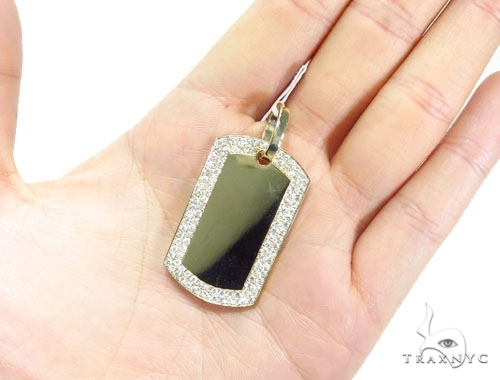 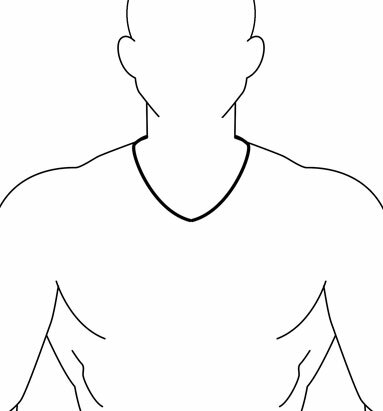 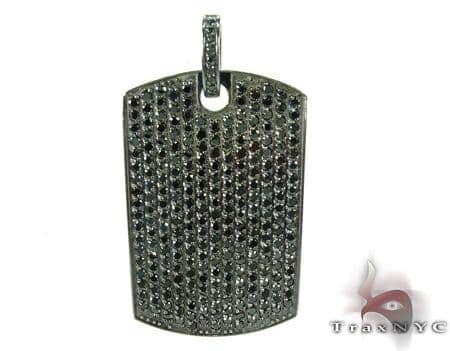 At TraxNYC, you can select from hundreds of Diamond Dog Tags and plenty more jewelry and diamond watches. 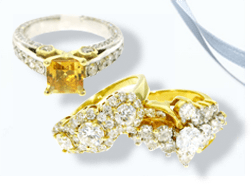 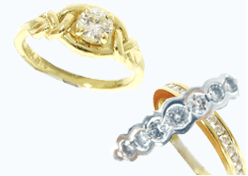 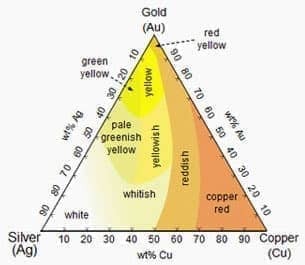 The divine Round cut diamonds look magnificent against the solid 14k Yellow Gold that weighs 7.87 grams. 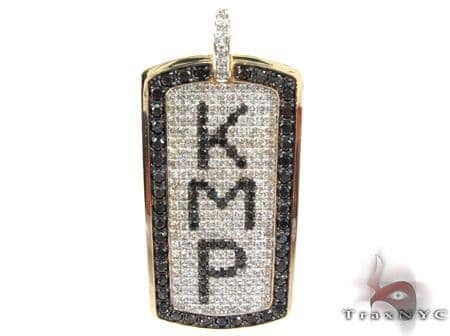 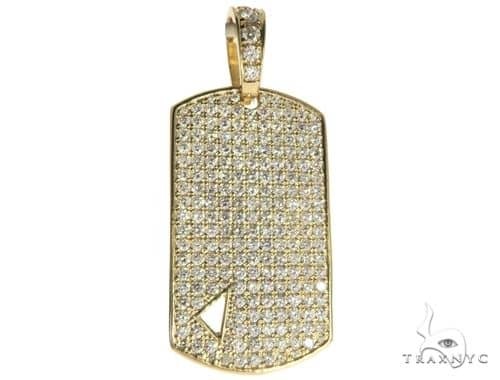 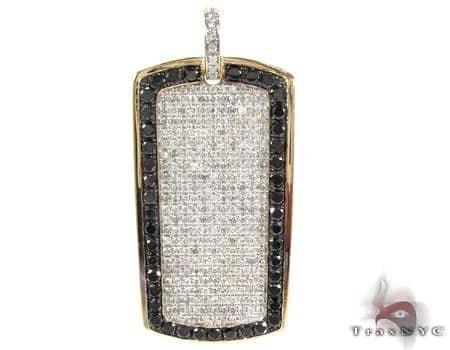 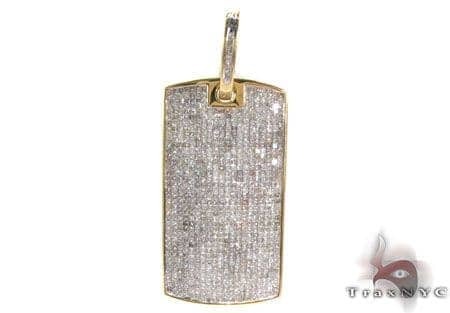 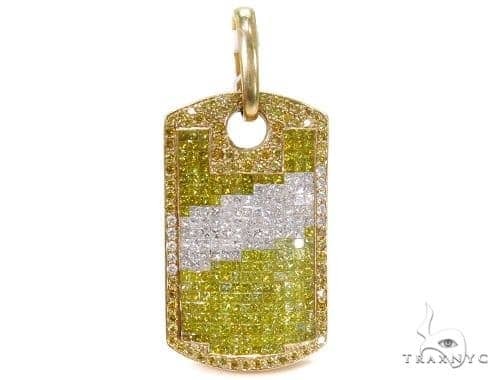 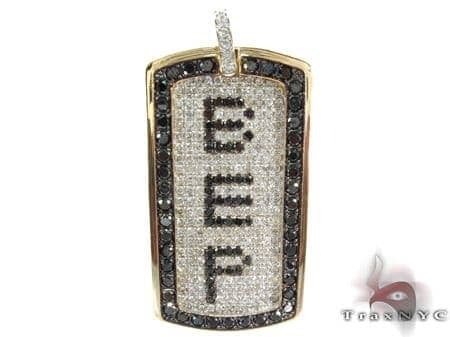 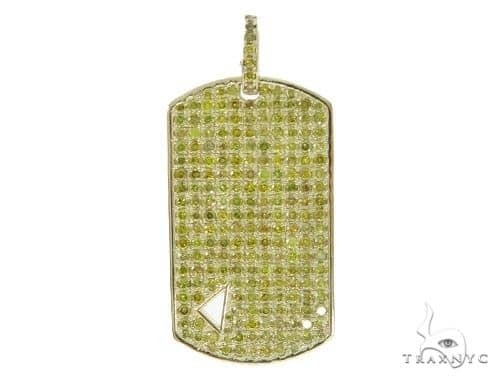 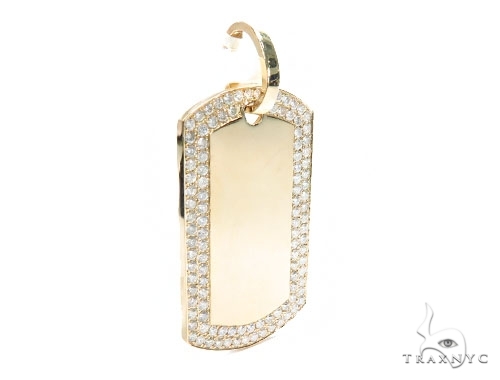 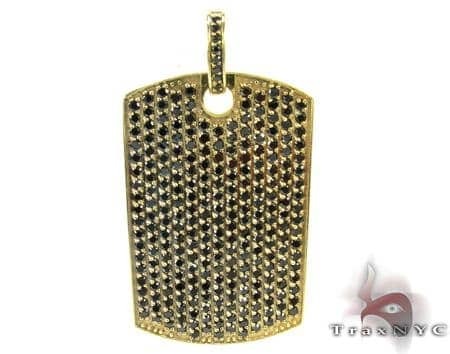 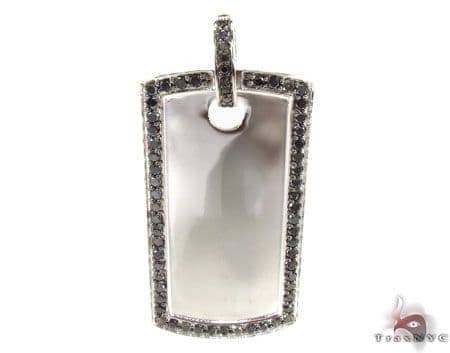 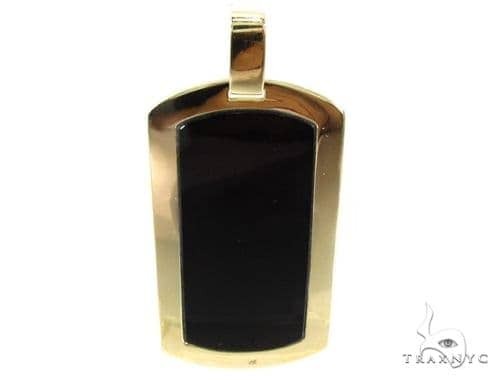 This Diamond Dog Tags piece has a superb 14k Yellow Gold weight (7.87 grams) with Prong-set diamonds. 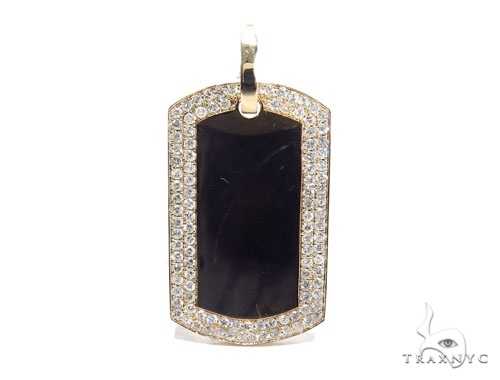 This luminous Pendant will make you look absolutely resplendent and prove to be the perfect accessory for a large number of ensembles.